Pulsar Wins Again, Luxeos Range has been selected. Pulsar Luxeos Range has been selected to illuminate one of the world’s newest, and most technologically advanced buildings. This iconic cultural complex is in one of the harshest environments for luminaires (hot, dusty and corrosive) – all conditions Pulsar products are renowned for withstanding. The centre took 10 years of innovative construction to complete, is over 1 million square feet, and required the most up to date Architectural Lighting solution for its unique and beautiful façade. Pulsar is proud to be part of this highly advanced project and integrating advanced communication, controls and system monitoring to illuminate the buildings with the best in Architectural lighting in the world: Luxeos. 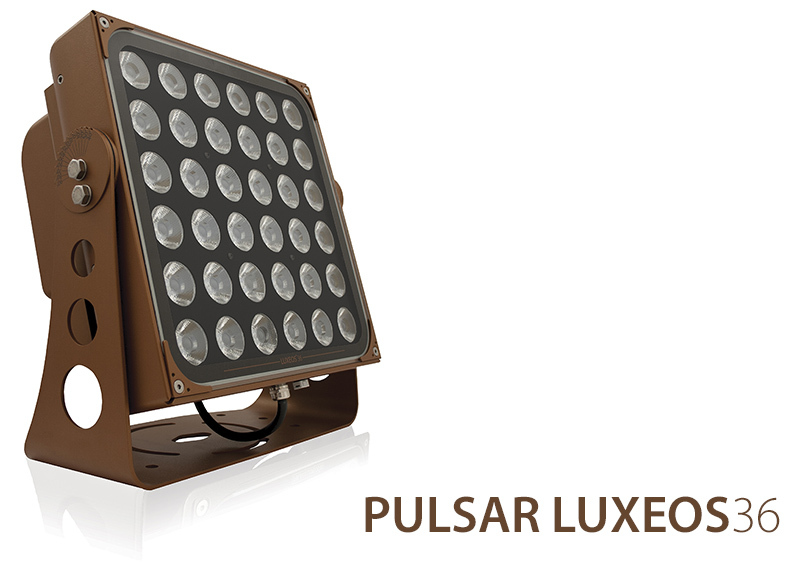 The Luxeos range is the latest in Pulsar’s Architectural range, supplying superior brightness, Variable White and Vivid Colour along with best-in-class light output. 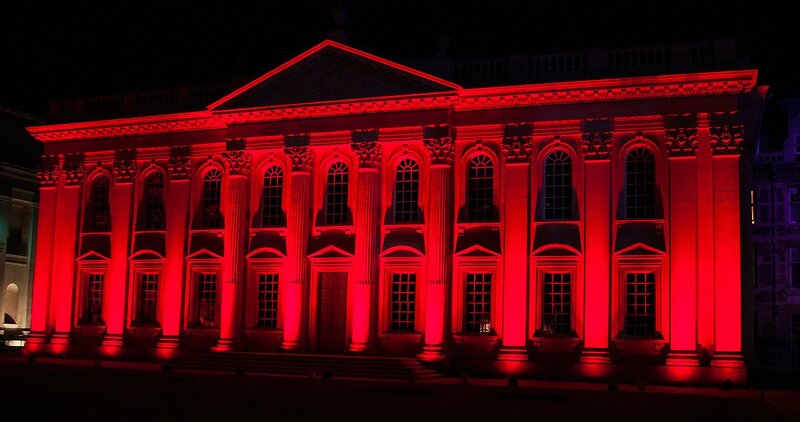 Luxeos has raised the bar and sets a new standard for Architectural Lighting. The official Luxeos launch is on February 23rd; Ahead of this date the Luxeos Floodlight is already our fastest selling range. 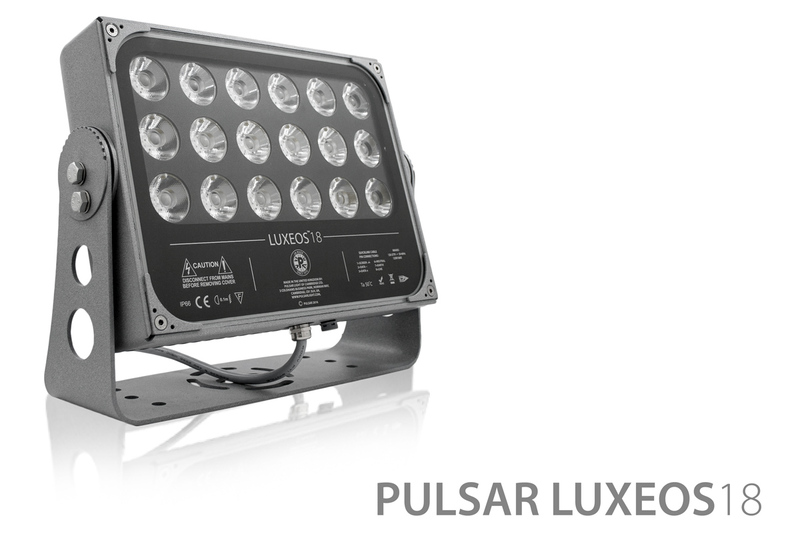 Naturally Team Pulsar are very excited by this successful introduction of our new Luxeos Floodlight range.